3728 Crestbrook Rd, Mountain Brook, AL.| MLS# 833555 | Richard Jacks UABLIVING.com 205-910-2297 | Birmingham AL Real Estate | Contact us to request more information about our Homes for Sale in the Birmingham AL area. Amazing family home on a fantastic street zoned for award-winning Cherokee Bend Elementary! 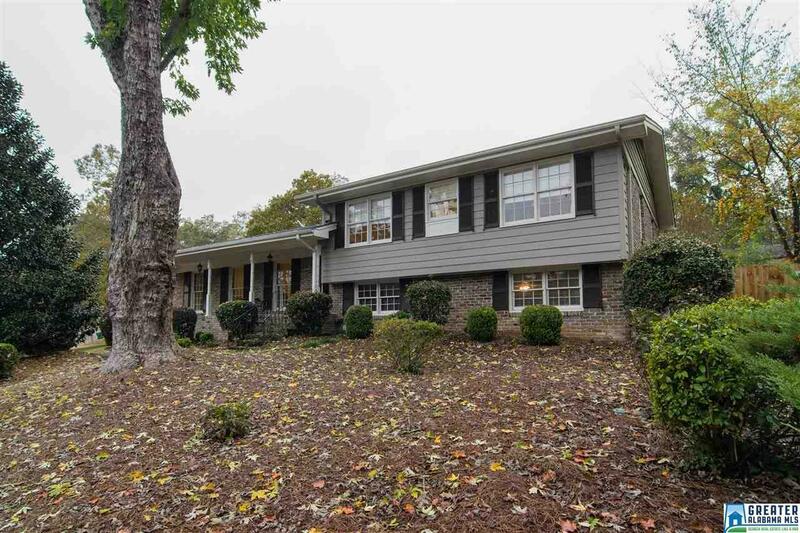 4 bedrooms-3 baths...hardwoods recently refinished throughout main level and upstairs; new carpet downstairs. Fresh paint throughout. Fabulous white kitchen with stainless appliances and marble countertops. Newly renovated master bath. Lots of living space-with a spacious living room (currently used as dining room), great room that opens to a large family room with gas fireplace, and a large playroom/rec room in the basement. The backyard is an ideal place for playing and entertaining family and friends. Newly landscaped yard surrounded by privacy fence with a comfortable, private patio complete with a gas grill. Hurry!! This one won&apos;t last long! Driving Directions: Brookwood Road To Crosshill. Go To 2nd Stop Sign And Turn Left. 2nd Right Is Crestbrook. Or, Overton Road To Oakdale. At The 1st Triangle, Turn Right. Take 1st Left; Then Crestbrook Is 2nd. Right.